... for the next 3 months and he is called Colin. That was a great surprise this evening. 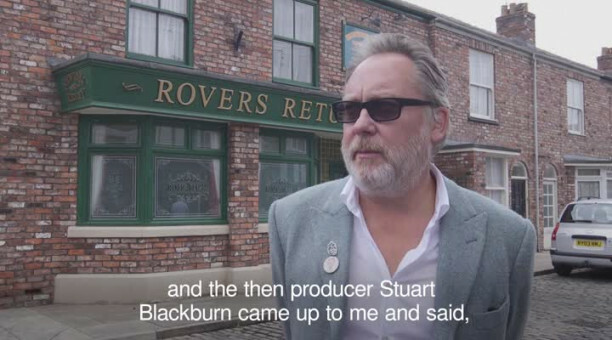 Re: Vic Reeves in Coronation Street.. I think you mean Jim Moir in Coronation Street. borofan wrote: I think you mean Jim Moir in Coronation Street. Yup, that's the fella. I'm looking forward to tomorrows two episodes. Samoan wrote: It's called The Kabin. Oh look, another utterly shite comedian turns up in a soap. Speaking of Rita (OK I know we're somewhat behind over here, and I've missed some eps), for awhile they were making it look like she dementia, but she seems fine now.